Bodywork is a broad term for many different kinds of therapeutic touch, including massage, acupressure, Rolfing, Shiatsu, Feldenkrais, Trager, Craniosacral Therapy, Reflexology, Reiki, and many more. There are almost 300 massage and bodywork methods, according to the Associated Bodywork & Massage Professionals, a membership organization for massage therapists and bodyworkers. Bodywork includes ancient healing techniques such as Shiatsu and Thai massage, along with modern methods that are often named after their creator—Rolfing Structural Integration, The Feldenkrais Method, and The Trager Approach. Bodywork ranges from very gentle energy work where the therapist uses light or even no touch, as in Reiki, to sometimes uncomfortable modalities such as Rolfing Structural Integration. In classic Rolfing, a series of 10 treatments uses physical manipulation of the fascia to release old holding patterns and misalignments that are responsible for much of chronic discomfort and pain. Other bodywork methods are aimed at reeducating the body's movement patterns so that it functions better. Most types of bodywork share similar goals, such as relief from pain, improved physical functioning, more freedom of movement, a balanced mind, and a heightened sense of body awareness, vitality, and well-being. They also stress active participation in health and wellness. In order to practice massage therapy, most states require people to be a licensed massage therapist (LMT). This includes Swedish massage and its various forms, such as deep tissue massage, medical massage, sports massage, aromatherapy massage, hot stone massage, pregnancy or pre-natal massage, and even chair massage. 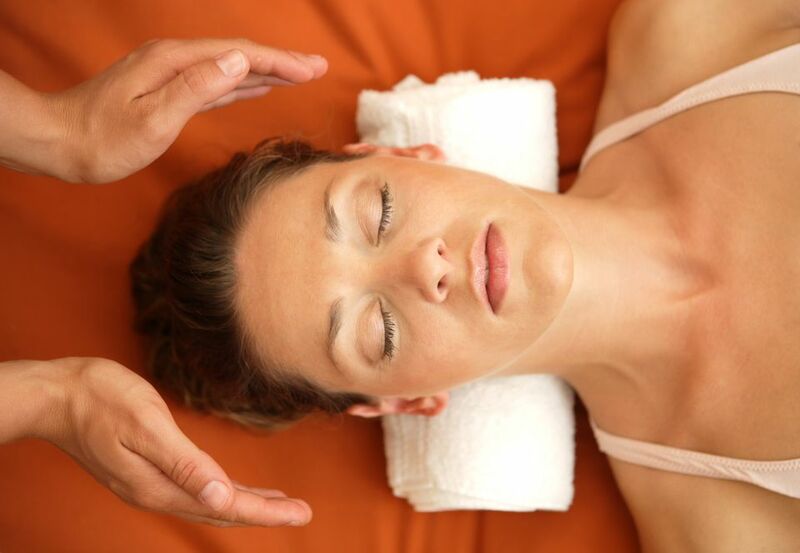 Some bodywork modalities, such as the Feldenkrais Method and Alexander Technique, have a completely different yet extensive training program that doesn't require a massage therapy license. The Barbara Brennan School of Healing offers a four-year program in energy work that culminates in a Bachelor's in Science in Florida. On the other hand, anyone can become a Reiki master in a short period of time. The symbols and hand positions are easy to learn, and the ability to perform the treatment is passed on via an "attunement" from another Reiki master. In most states, people must have to have a license in order to place their hands on someone, so the Reiki master might also be an LMT. There are also different levels of training for various modalities. Someone practicing Thai massage may have learned how to practice it in their native land, learned it in a few weekends, or spent months studying overseas with a master. A person performing bodywork may or may not be an LMT. If someone calls themselves a bodyworker, ask pertinent questions, such as what kind of training they've had, in what modality, and what to expect during treatment. Formal training, years of experience, and natural gifts are all important in choosing a massage therapist or bodyworker. Getting a personal recommendation is probably the best way to proceed. Many people turn to regular massage and bodywork because of chronic pain. It might take a variety of bodywork methods and practitioners to create lasting change. One practitioner or method might take clients a certain point, and then it's time to try someone or something else. In many ways, it's each person's own path of healing, and he or she has to direct it individually. Many people find that it can take years, even a lifetime of regular care, to fully achieve and maintain the benefits of massage and bodywork. Getting one massage at a resort once or twice a year may be relaxing, but it is not going to undo chronic pain or keep your muscle tissue supple and responsive.